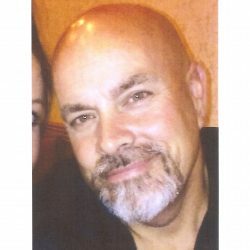 Darell J. Puro, age 53 of Clay Twp., MI. died June 30, 2018 in his home. He was born November 14, 1964 in Mt. Clemens, MI. to the late Albert and Yvonne Puro. He married Cynthia A. Seczawa on November 9, in Port Huron, MI. 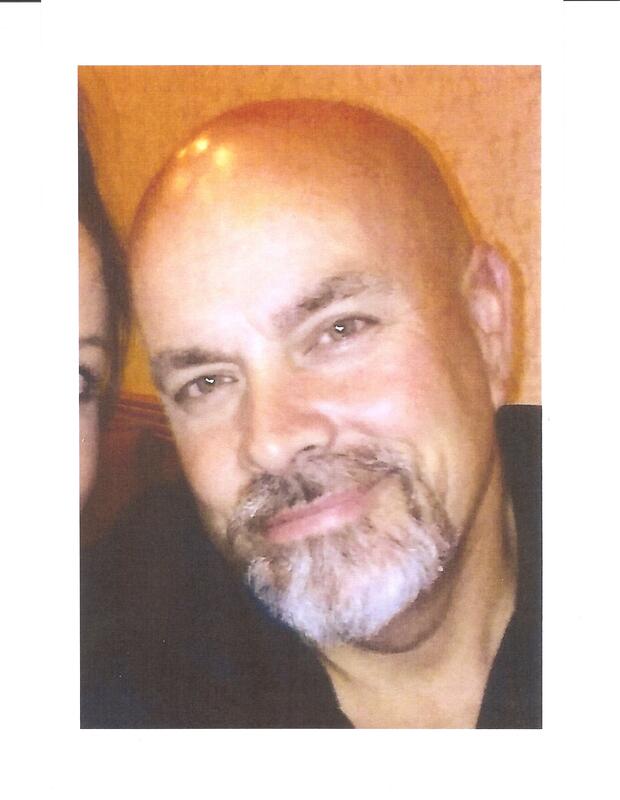 Darell was a 1983 Algonac High School graduate, and a member of the Bricklayers and Allied Craftworkers Union. Mr. Puro is survived by his wife Cindy, daughters Heather Seczawa, Nichole Seczawa, and Brianna Rhodes, a granddaughter Autumn Seczawa, siblings Deborah Vanderhagen, Dale Puro, and Darlene Phelan. He was preceded in death by a sister Donna Hernandez. Cremation has taken place. A memorial service will be held at a later date. Memorial donations may be made to Family Wishes. Arrangements by the Gilbert Funeral Home, Algonac.